You will be spending many hours studying, so it’s crucial to find the course that best fits your learning style and background. The difference between successfully passing or failing the Comlex Exam largely depends on how well your study materials prepare you for it. Using a prep course that isn’t a good match for your learning style can cause you to score lower or even fail your exam, costing you months of study time and additional exam fees. CRUSH is here to make sure that doesn’t happen! Here’s the good news: we have personally researched and reviewed the COMLEX Study Materials below to make it easier for you! The comparison chart below will help you decide which online course best fits your needs. 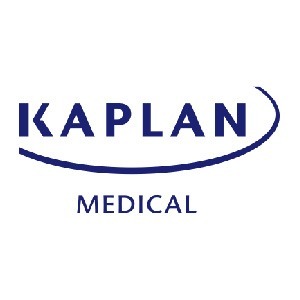 Large Question Bank and Video Collection: Kaplan Medical’s COMLEX course gives students access to a large number of exam-like questions in a Qbank and include an extensive video library with 2,000+ questions. Cut hours off of your review time by watching videos at 1.5x their regular speed. 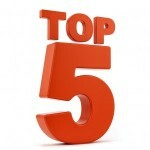 The high-quality videos are informative and entertaining, making the large body of material less daunting. Mobile Friendly: All lectures can be viewed from your iPhone an Android device, making it easy to get your study hours in, no matter where you are located. The COMLEX Qbank includes a free app for you to work on practice questions and check answers as well. Exam-Like Practice Tests: A timer helps students keep track of their progress on each question and the overall exam. You can move back and forth among questions, which are designed to match the difficulty level of the questions on the actual exam. You can also choose between the Timed Mode and the Review Mode when answering practice questions or taking a practice exam. Large Question Bank with Explanations: Detailed explanations and answers for every single practice question form the core of this prep program. You’ll have access to 1,500 board review questions to prepare for the COMLEX exam. 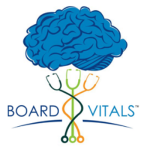 Questions are written and reviewed by practicing physicians, medical faculty, or come from 3 leading medical publishers. Adaptive Learning Technology: You’ll get individualized question recommendations based on your performance. After you’ve answered practice questions and taken a practice test, you can compare your performance to that of other students. 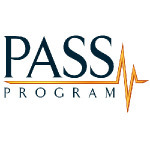 Your performance allows the program to suggest specific practice questions for additional study, so that you can focus on those areas that will benefit most from review. Great Price: For the quality of the material, you can’t beat the price. Priced between $79-$199 for up to 6 months of access, this course is a bargain and could easily be combined with other study materials. 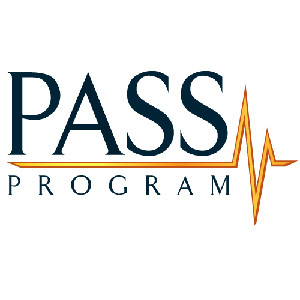 The pass guarantee makes this offer even better: Board Vitals offers free extended subscriptions to your course if you do not pass the exam for which you are studying.